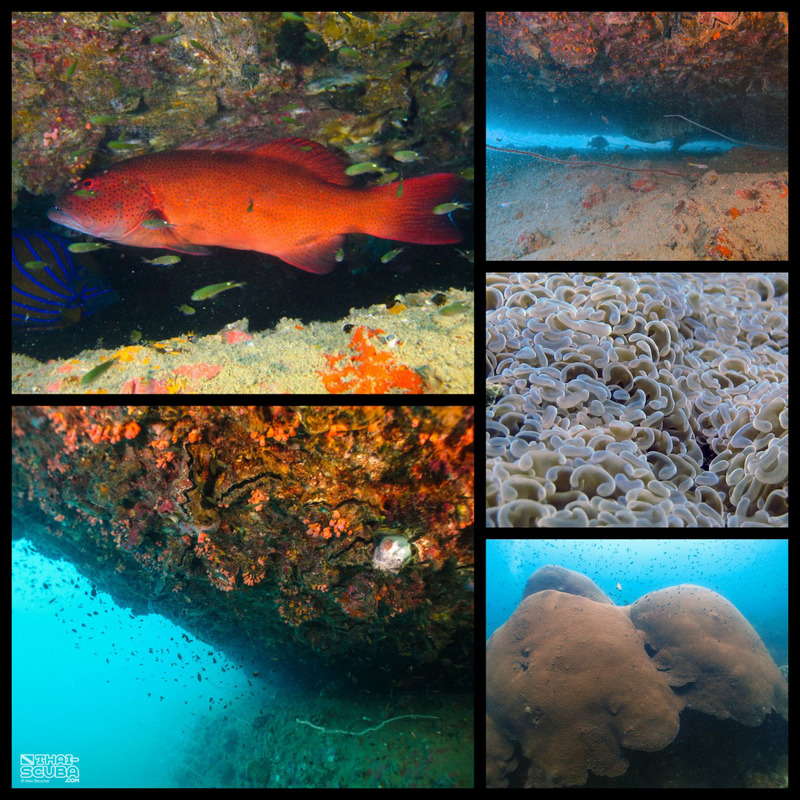 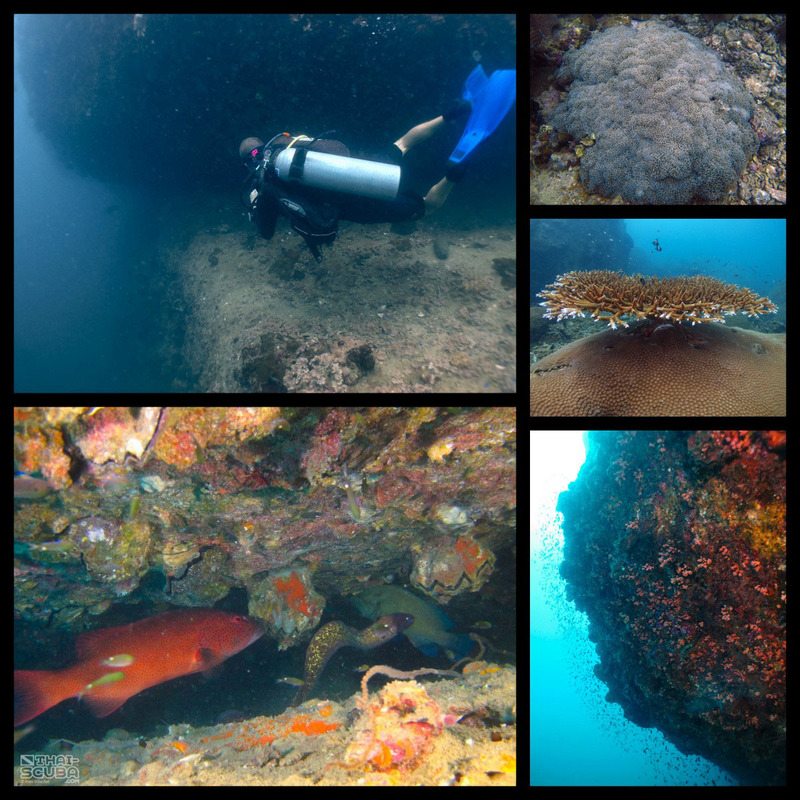 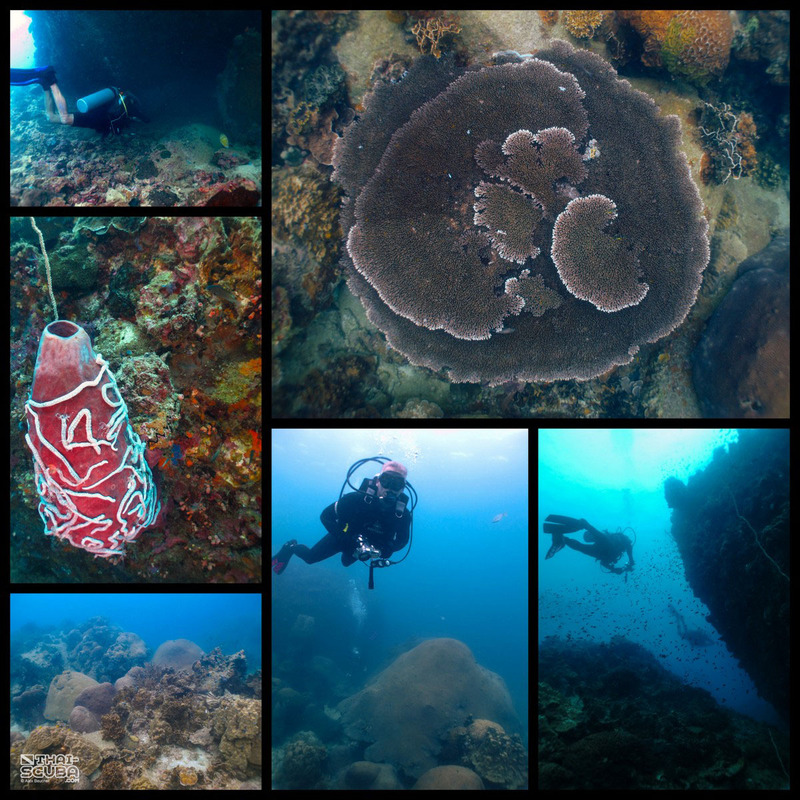 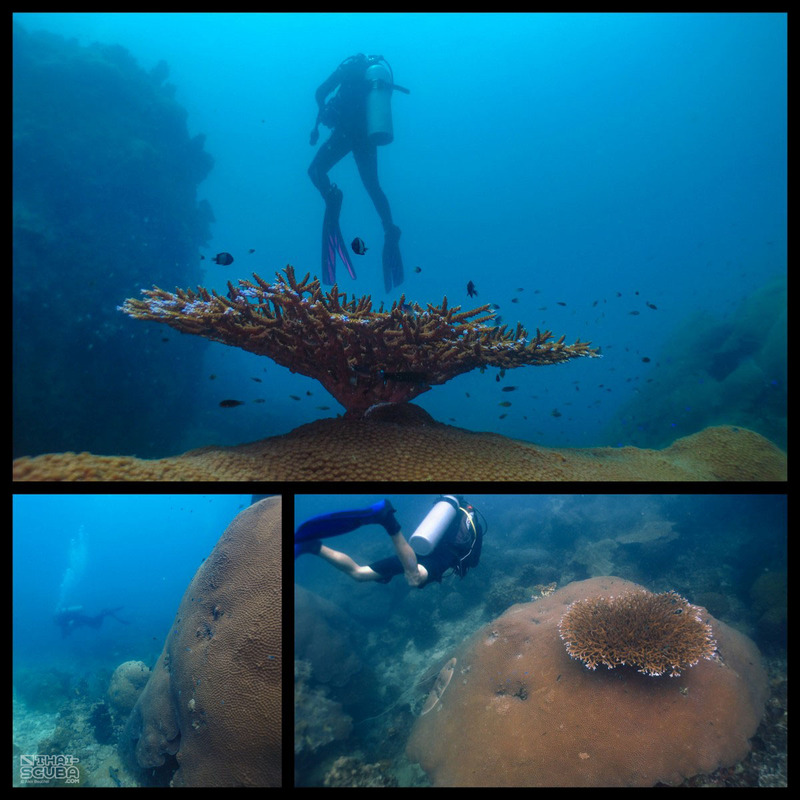 Amongst the Ko Tao dive sites, Red Rock definitely scores high on the uniqueness scale – an unforgettable dive indeed. 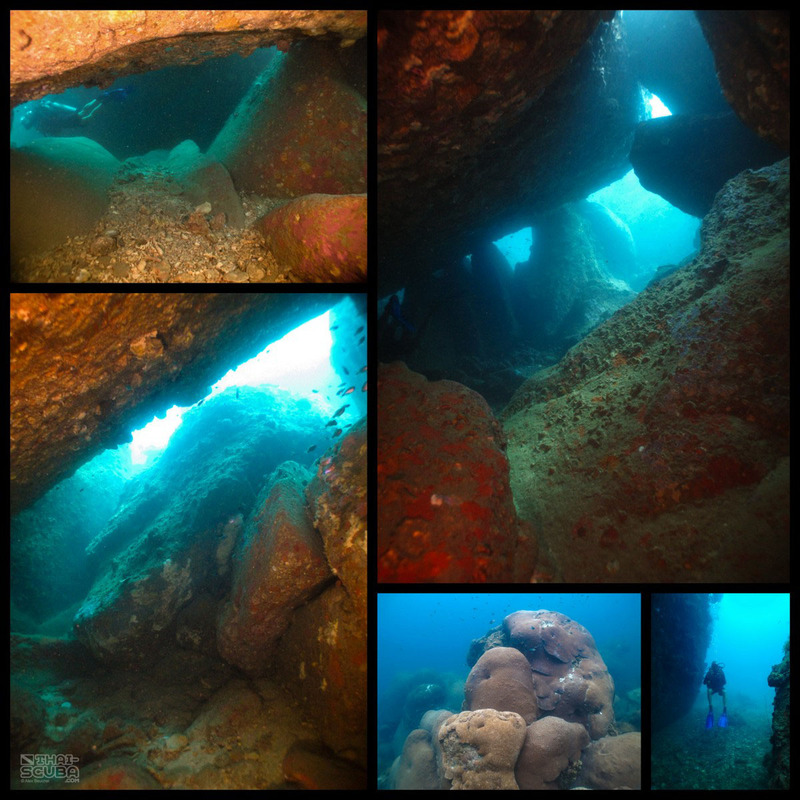 Red Rock is actually a pinnacle comprised of a single round boulder which sits on a plateau at about 12-14m. 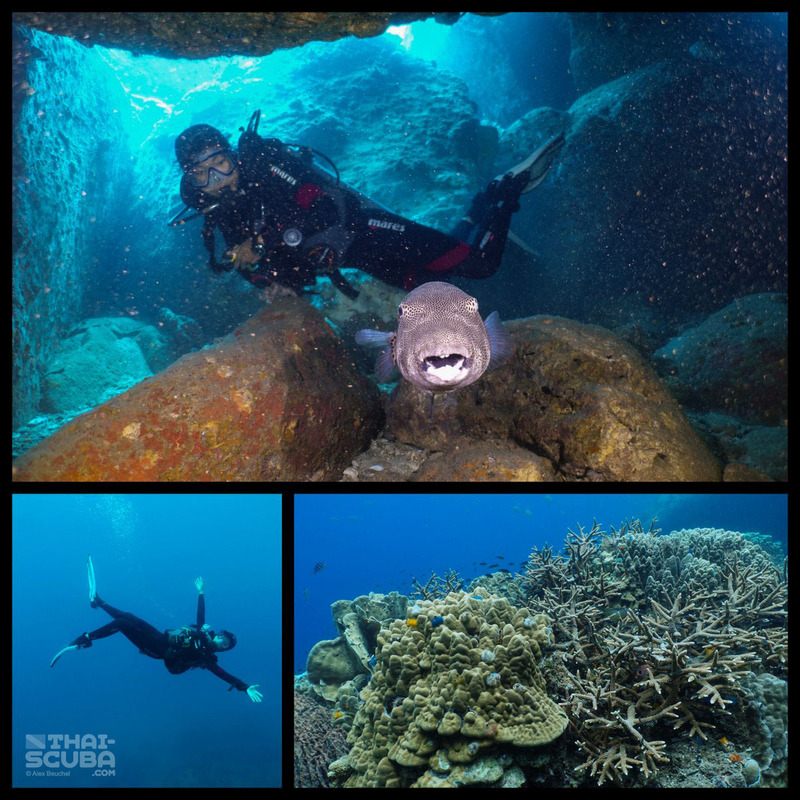 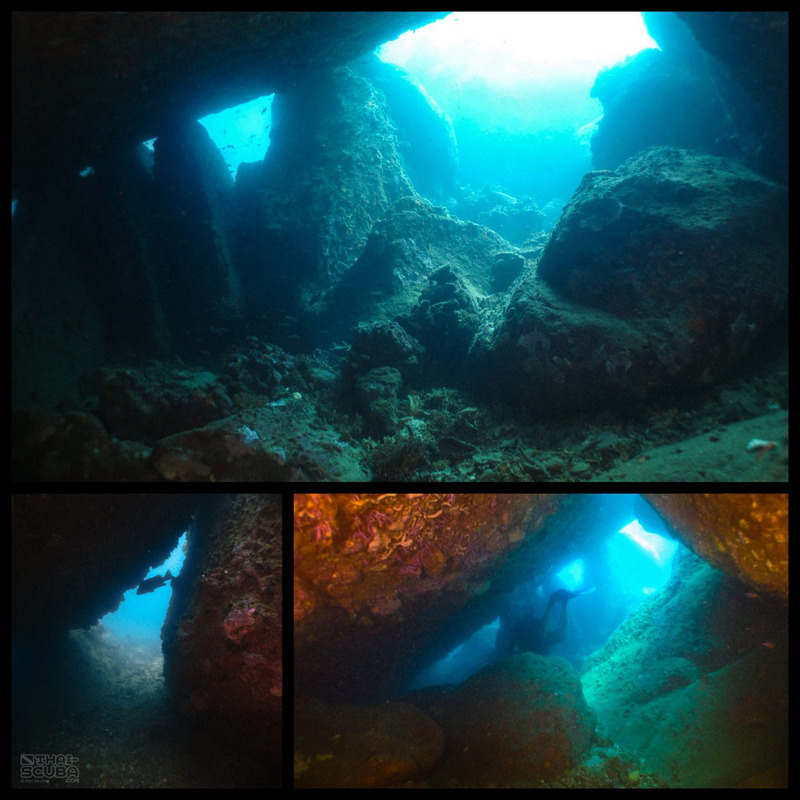 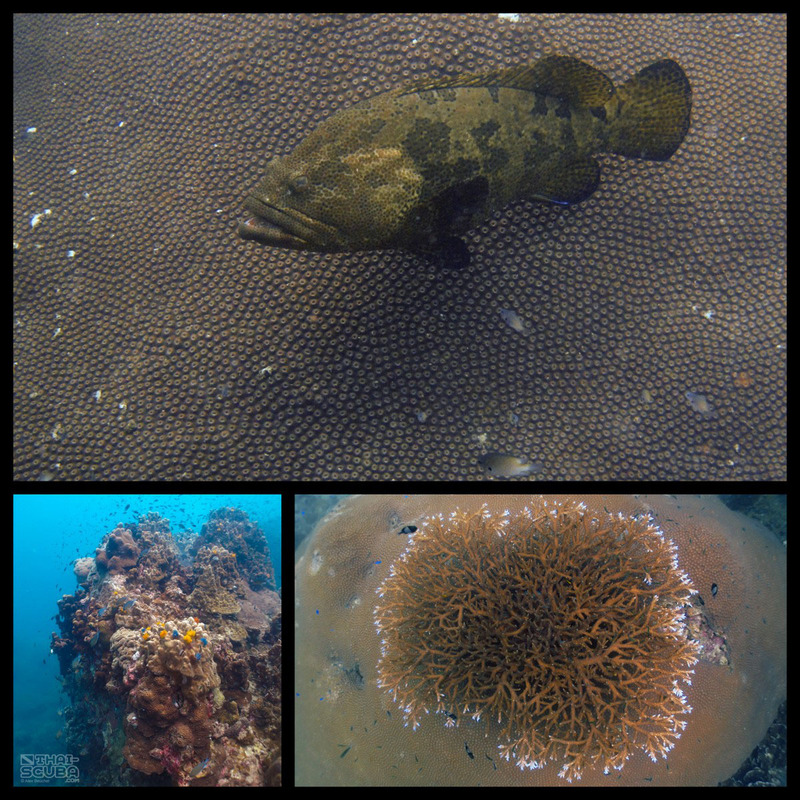 A horizontal crevice between the rock and the plateau is home to a lot of life so it pays to bring a dive torch. 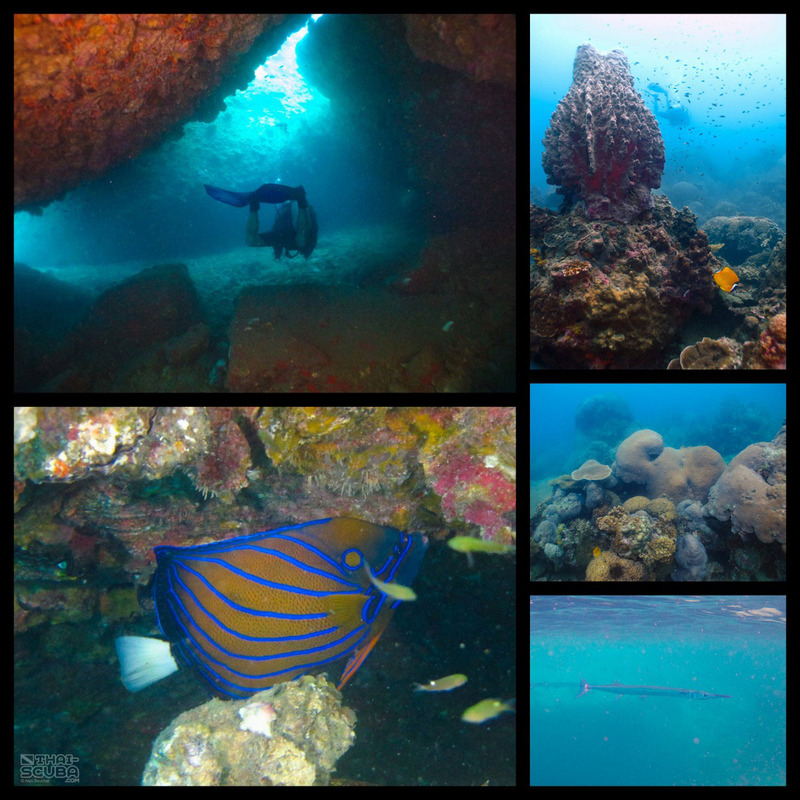 From the Red Rock a usual dive plan would make its way towards the awesome Nang Yuan Cave, Ko Tao’s longest swim through between boulders.